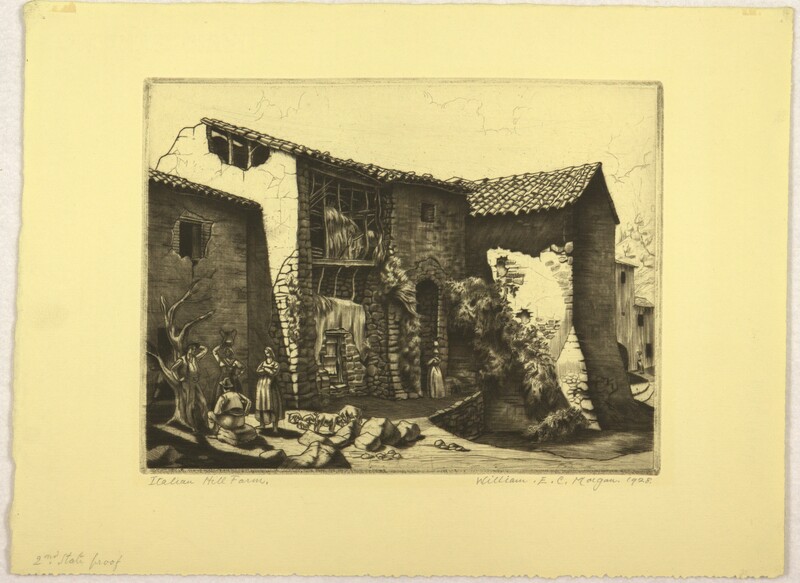 Engraving, "Italian Hill Farm", 4 prints. 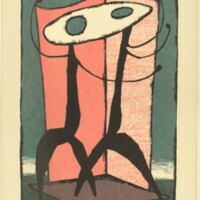 Signed and dated by artist. 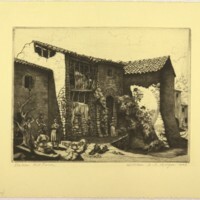 Morgan, William Evan Charles, “Italian Hill Farm (Print 2),” Digital Exhibits, accessed April 23, 2019, https://cuexhibits.wrlc.org/items/show/133.